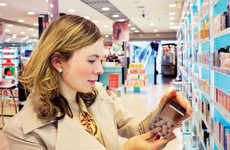 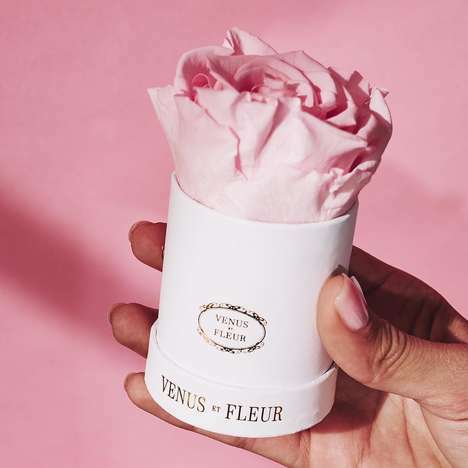 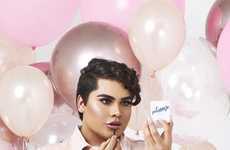 The affordable cosmetics company, e.l.f has partnered with the American fashion designer Christian Siriano to offer consumers a line of colorful, high-end cosmetics for drugstore prices. 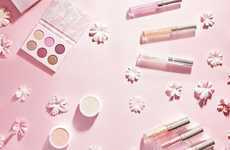 The collaborative line is spring-ready and consists of four items including a tinted lip oil, a pink matte lipstick, a bold eyeshadow palette and a hot pink makeup pouch to carry it all around in. 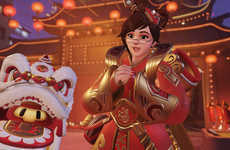 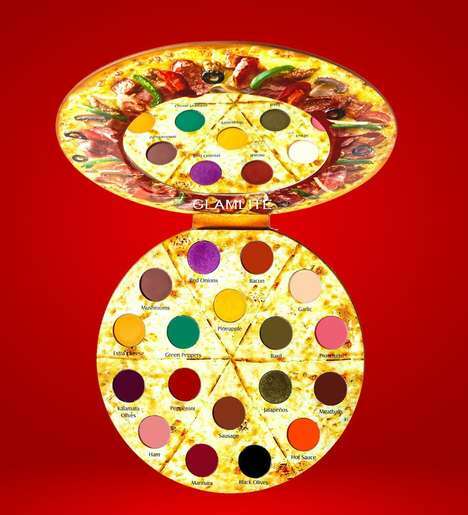 The most expensive item is only $12 and ensures consumers are making the most of their money, as the palette comes equipped with eight eye-popping hues. 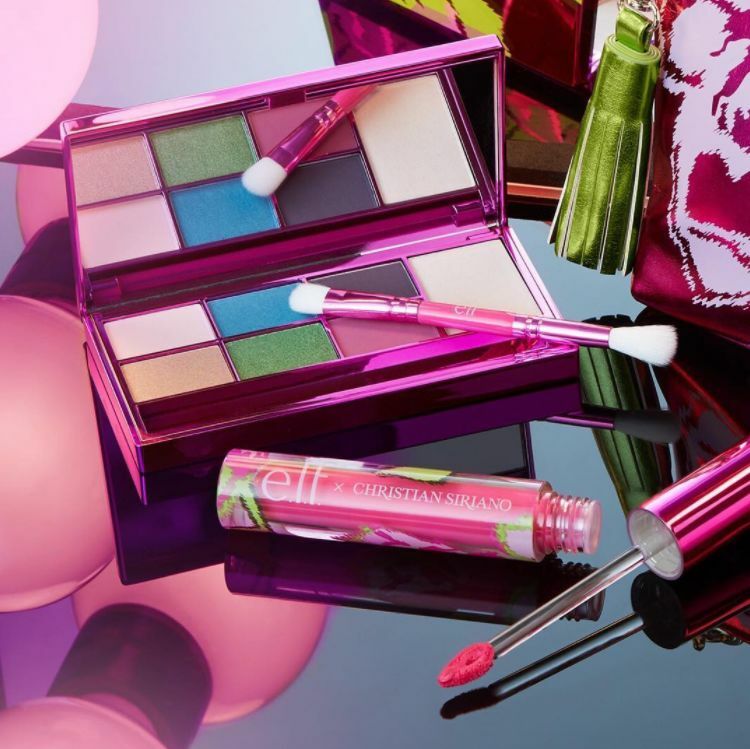 According to Siriano, this cosmetic line was inspired by the designer's Spring 2018 fashion collection, which was infused with color, vibrancy and floral, spring-inspired motifs.